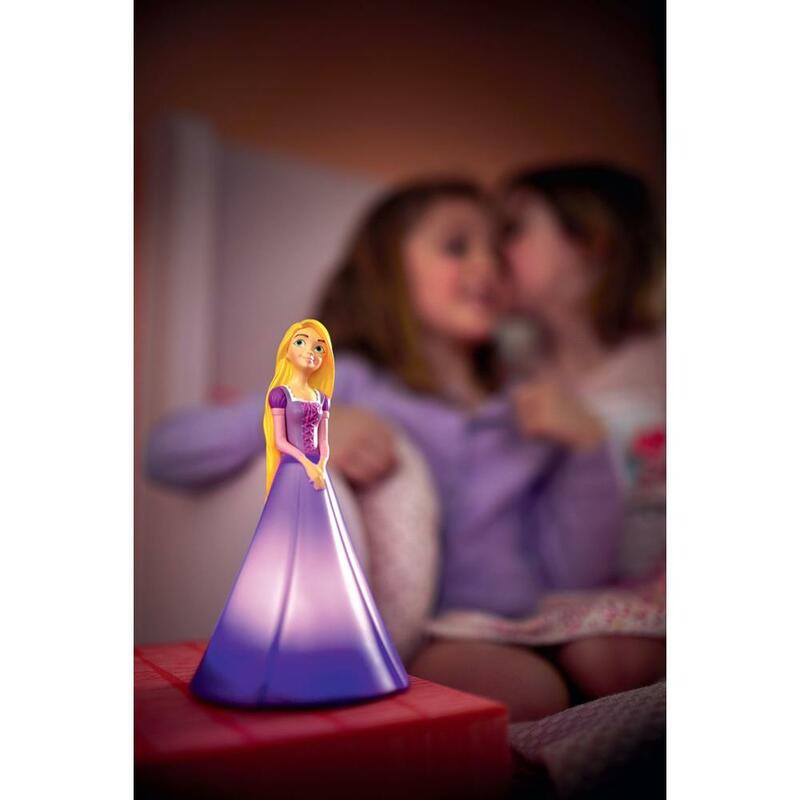 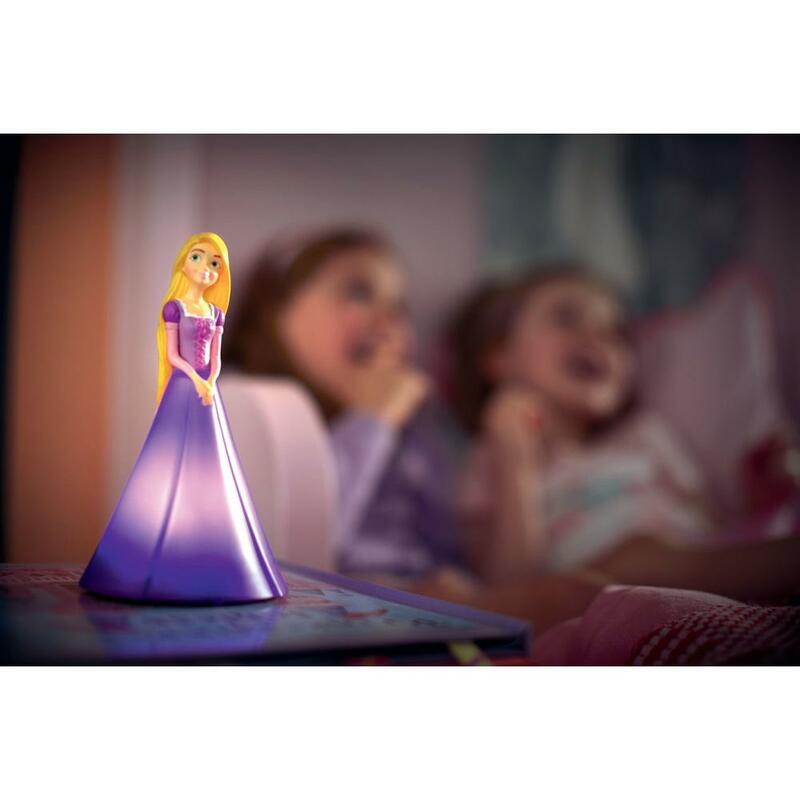 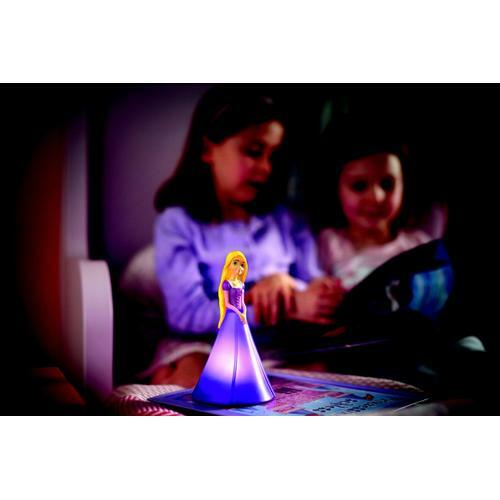 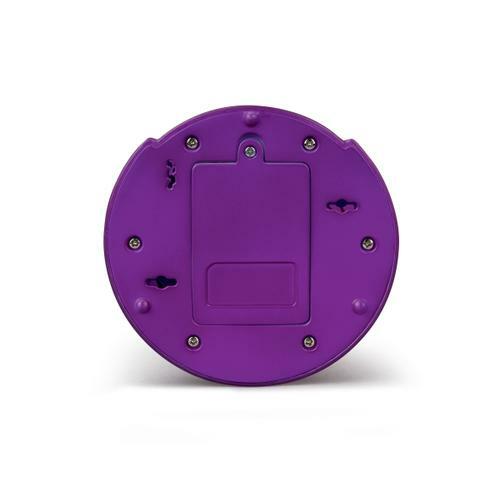 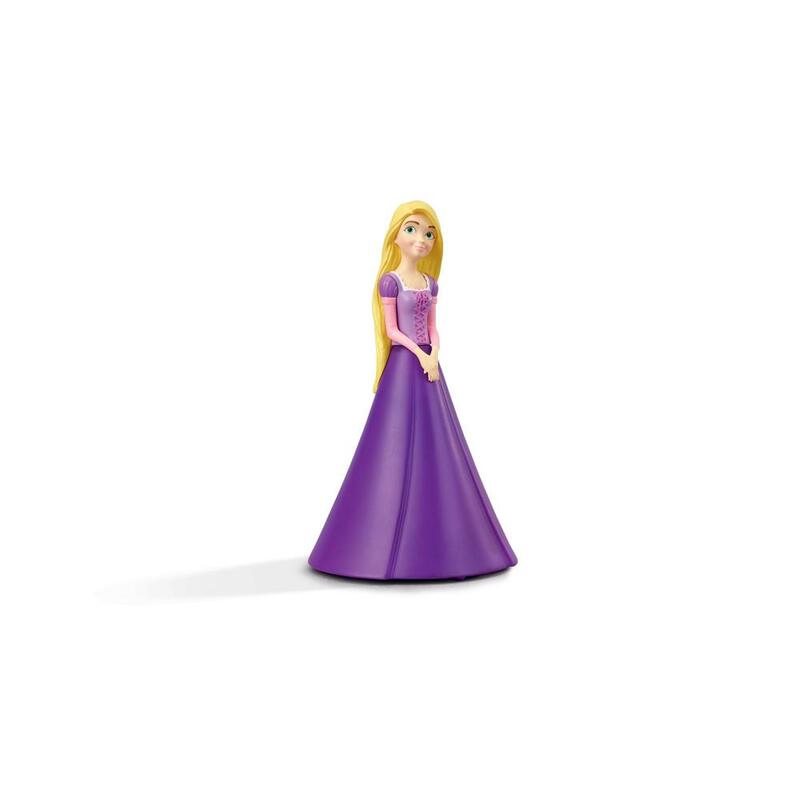 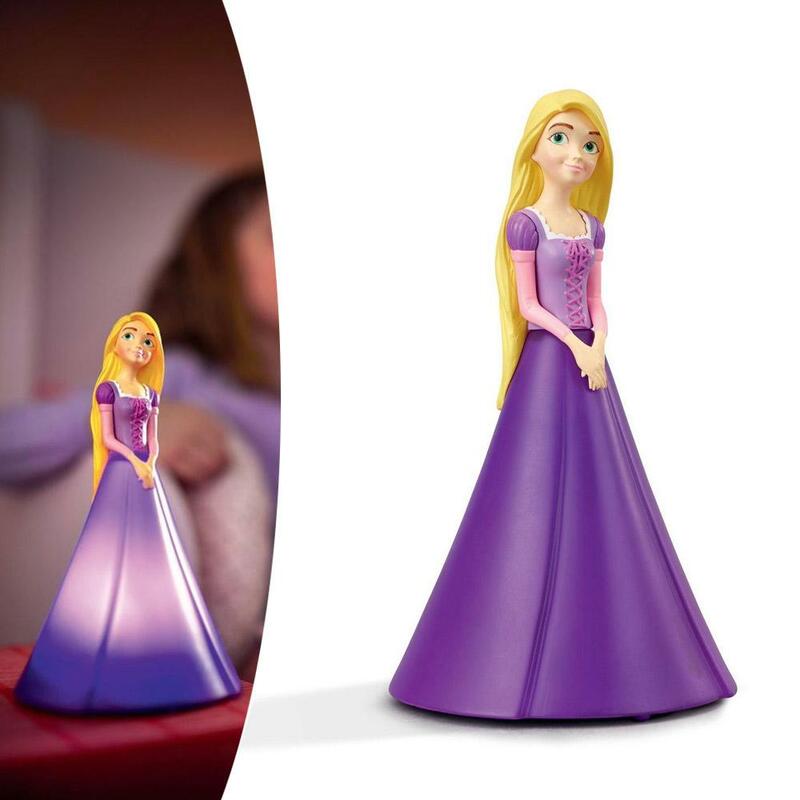 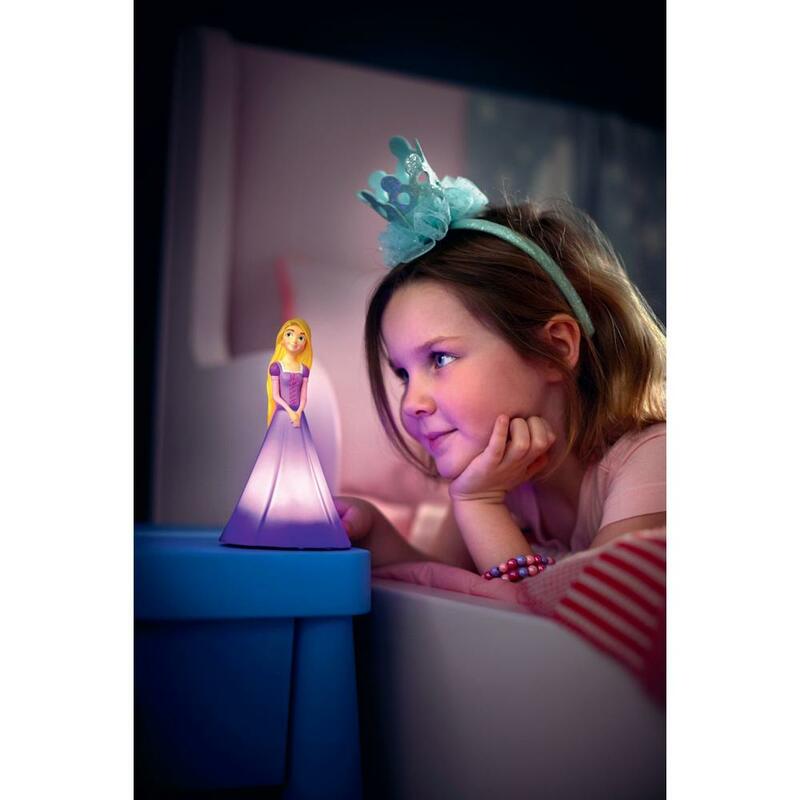 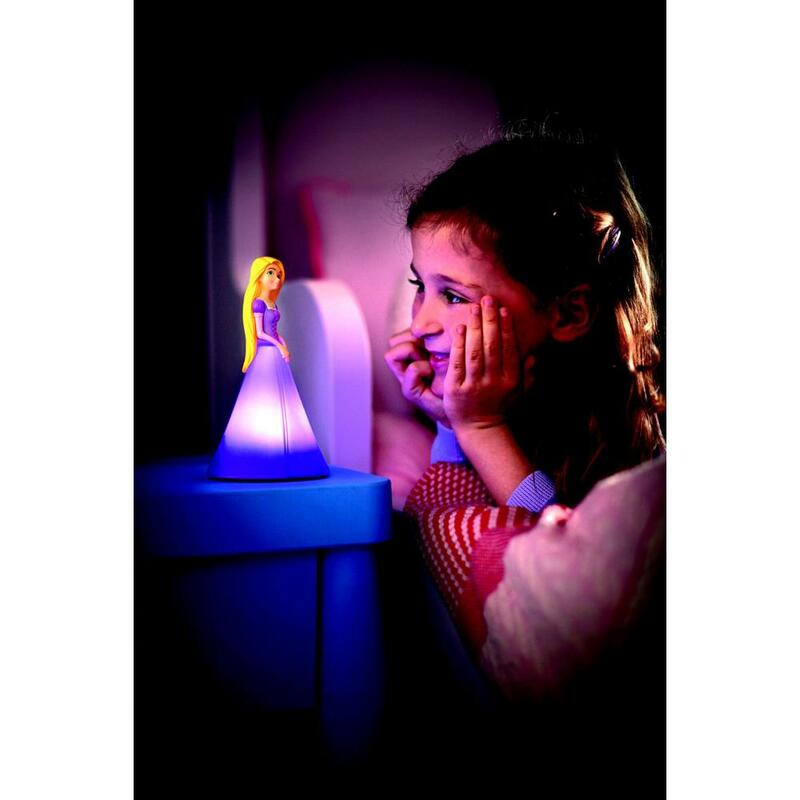 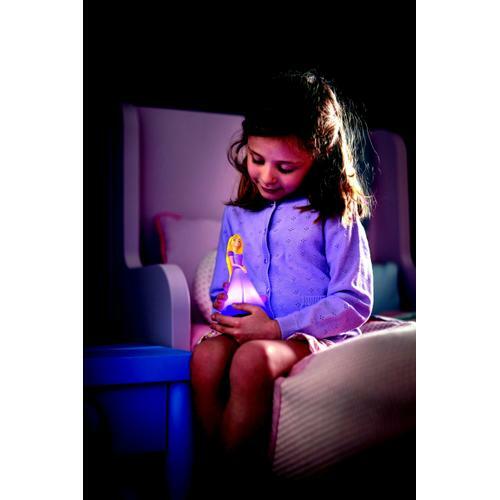 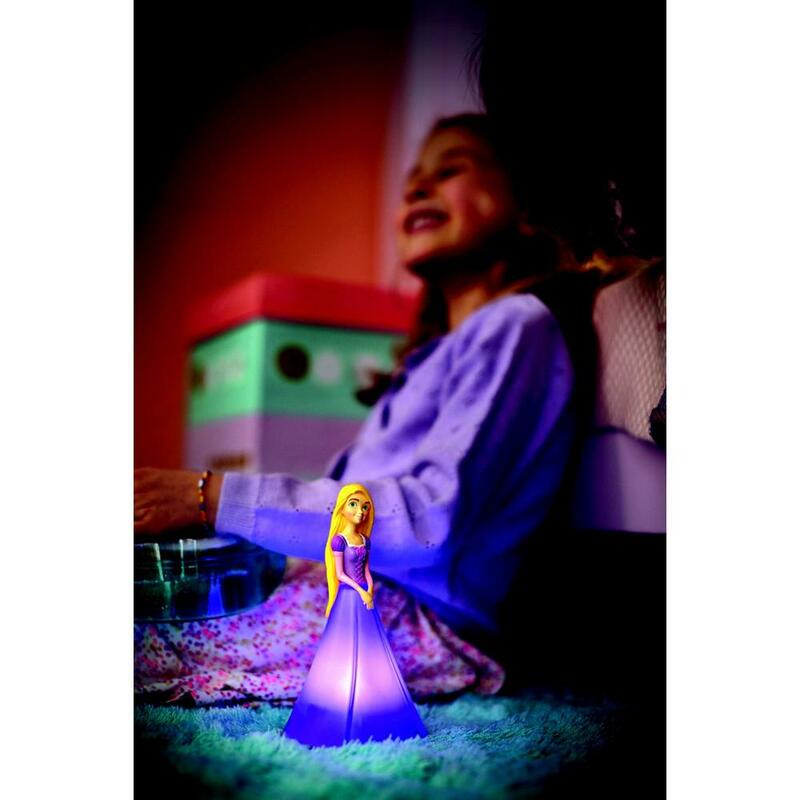 Rapunzel Table Night Light is your favorite glowing light friend as she watches over you during bed and playtime. A must-have for all Disney fans! - On/off switch on article.